The biggest advantage of having a white or a cream rug is that these can match any type of sofa color. A sofa and rug are two home decoration accessories on which we spend a lot of time to decide. They have to match each other and complement each other well to create a well designed interior. While choosing a rug we need to ensure that we keep in mind the color of the flooring. If we are after a patterned rug then it should contrast well with the floor color. This aspect is taken care of well by white and cream rugs which due to their own natural color palettes tend to mix with all types of floorings. A white or a cream rug looks beautiful on wood flooring of all shades. We come across so many clients who are in favor of white rugs but do not want to settle in for a solid plain shade as they tend to fear a lot of maintenance activity being involved. White tends to get dirtier a lot. 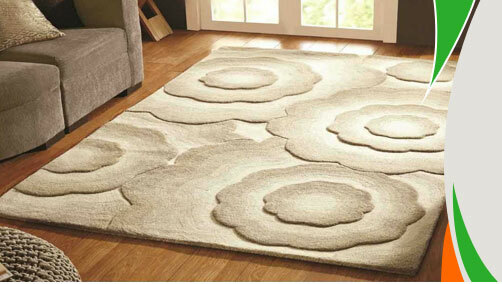 A white or a cream rug should not be kept in high traffic areas. If you wish to go for white in combination with some other complimenting color like red, black or something very contemporary and fascinating like our black and white zebra rug, then you have ample choices. We select our combination rugs with extreme detail. Some of our exclusive white/cream rugs are made of finest New Zealand wool. White and cream combines well with all types of colors like red, green, purple or black. We have different patterns like striped and chequered which include white and cream for a very elegant and modern look. Over and above our beautiful patterns and extravagant design you also have the option of choosing the type of material which you want. We have whites and cream in wool, polypropylene and mostly all natural and synthetic fibers you can think off. Our white and cream range is also available in handmade and machine made construction. While choosing our rugs we keep in mind the different requirements which a prospective client might have and accordingly we select our area rugs. 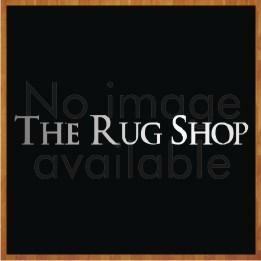 We assure you that you will not find a cheaper rug anywhere online. A white or a cream rug is perfect for study and conservatories. Not so suitable for kids room and dining rooms and living rooms as well. If you wish to achieve a calming and soothing effect then a plain white or cream would just do fine. On the contrary if you need a modern and designer look then check our designer range which includes cream and white in different styles.